For its 21st edition, Ultra Music Festival shook things up quite a bit. 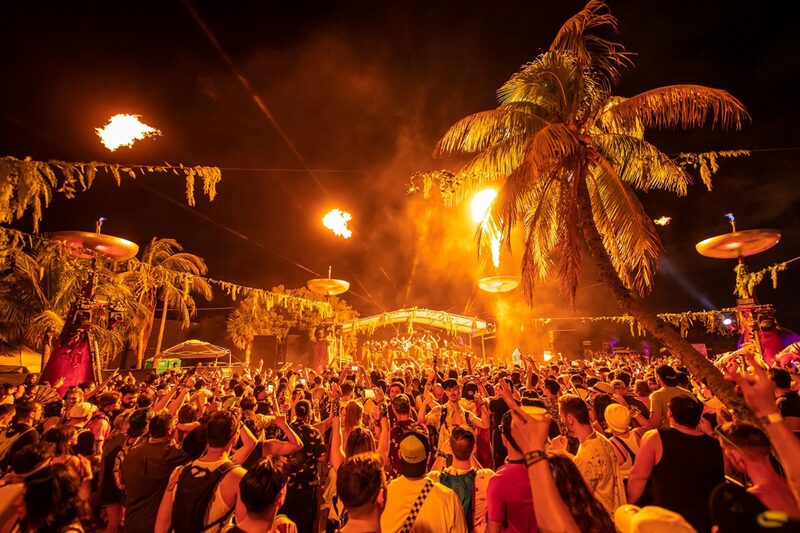 Forced to move away from its storied home in Downtown Miami, Ultra relocated to the expansive Virginia Key Beach Park this past weekend with eight massive stages. Known for its top-tier production and explosive line-ups ranging from blasting big room to thundering techno, Ultra certainly had high standards to meet. A highlight was undoubtedly Ultra's decision to expand its Resistance concept to not just three stages, but its entire island. The island, dedicated solely to sounds of techno and tastes of house, reigned supreme throughout the weekend and invited a mighty, revamped return of Carl Cox’s mainstay staple known as the Megastructure. Each day of the three-day festival hosted a new set from the King himself, allowing festival goers to revel in his mastery on three separate occasions. One evening, he smashed out a honorary play of 'Firestarter' as a dedication to the late and great Keith Flint. 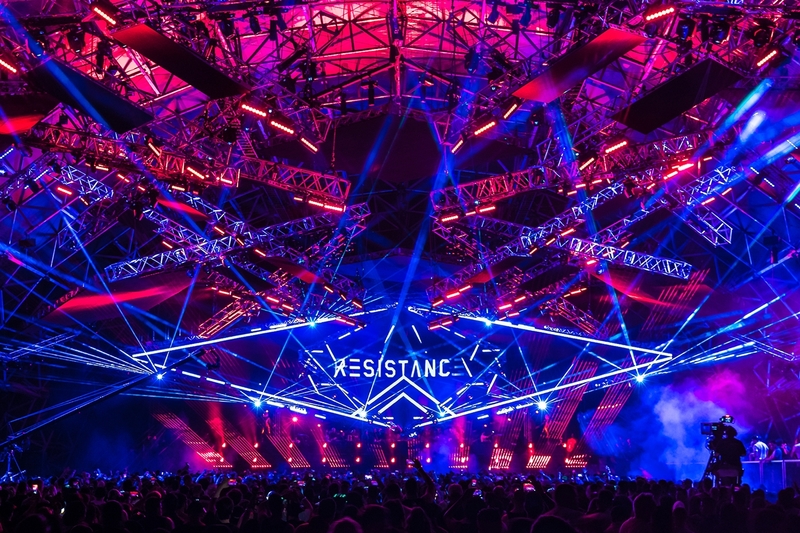 Massive sets from Charlotte de Witte, Adam Beyer and Maceo Plex also kept the crowds roaring in the underground haven, despite complaints from attendees about a long journey from the main gates to the Resistance Island. (Festival goers clocked in about a 30 minute walk from end to end.) Organizers of the festival managed to overcome a transportation snafu on the first day that left the 60,000 attendees of the festival struggling to access shuttle buses that were meant to take them off the Virginia Key Beach Park island to the main zones of Miami. Those who were able to escape the Megastructure were treated to special performances at the Reflector stage, one of the newest additions. 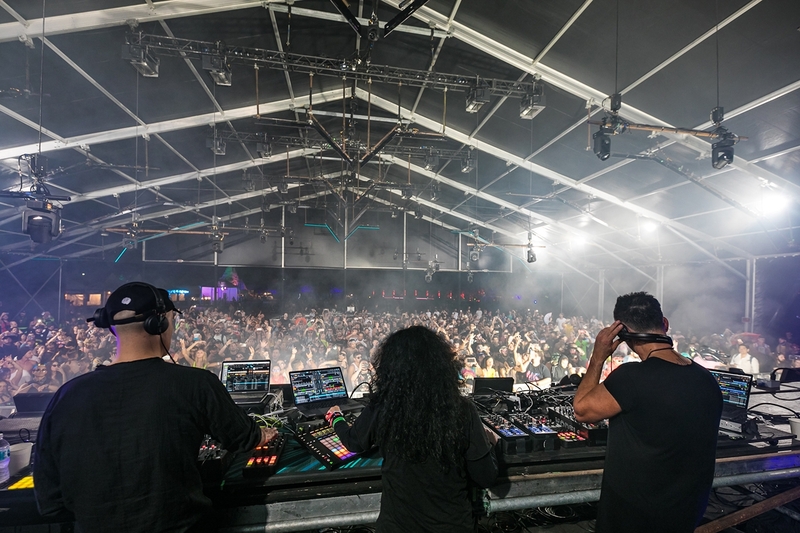 Highlights included a rare "B3B" with Nicole Moudaber, Paco Osuna and Dubfire, while elsewhere Testpilot (Deadmau5's techno alias), Black Coffee, and Sasha and John Digweed helped provide a strong welcome for the new stage. The third stage was called Arrival. Some might've recognized the familiar set up, which is also known as Burning Man's and Carl Cox's Playground Sound camp, bringing properly breezy vibes to the oasis from even more house and techno pillars. 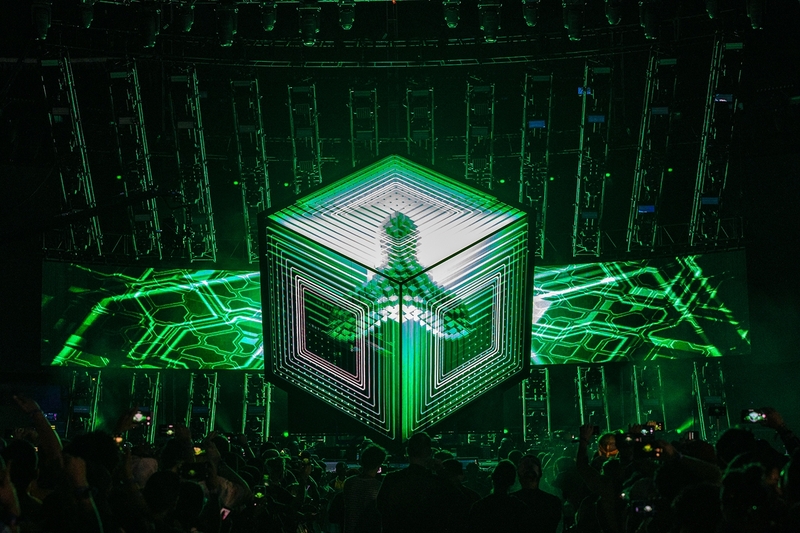 Elsewhere at the festival, beyond the uproarious KFC-branded "DJ set", Deadmau5 unveiled his brand new Cube 3.0 stage for its worldwide debut at Ultra, giving the brand new stage a solid kick start to its upcoming journey around the world. Additionally, this year, Ultra conscientiously took into consideration the environmental impact of festival production specifically on its new home of Virginia Key. Event organizers implemented a new initiative to focus on pollution prevention, nature preservation, waste reduction, community engagement, responsible resource strategies, and traffic mitigation. Through this, environmental impact was minimized and Ultra’s efforts will serve as an example for global festivals to follow. Despite some challenges of a new venue, Ultra maintained its global expectations as a leading festival event, creating a memorable new adventure within its space and curating several timeless DJ sets this year. It remains to be seen how Ultra will tackle its venue next year and if it will return to Virginia Key Beach Park, but it's safe to say that the festival has proven a lifespan beyond its downtown home. Ultra Music Festival returns to Miami on March 27-29 in 2020.